Fully Equip - everything you need. ATTENTION: All linen is provided. You only need to bring your beach towels. 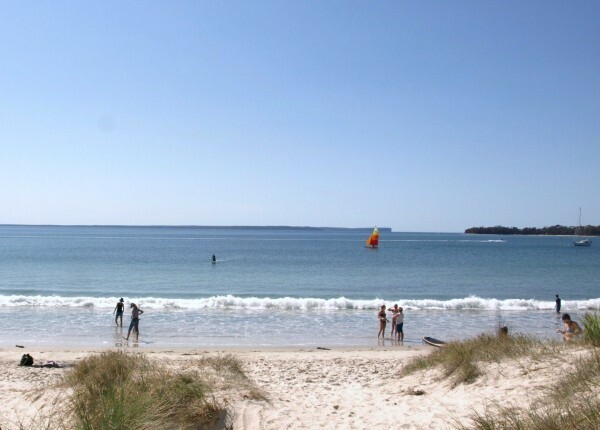 This is Beautiful Collingwood Beach Jervis Bay. only a few metres away! No need for the car! 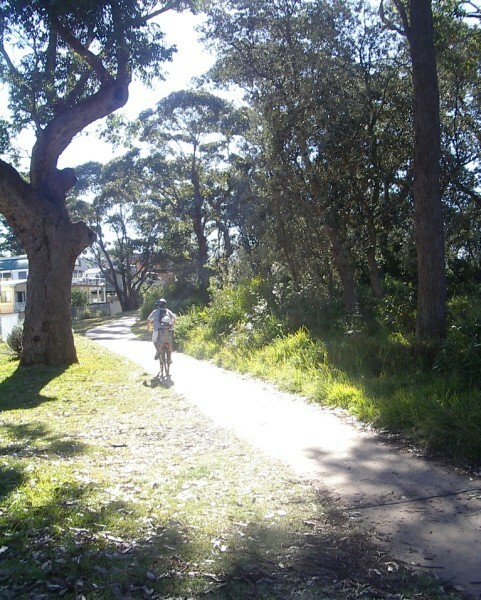 The Jervis Bay cycleway is right near the house. Prices include the linen and cleaning fee. No other extra charges. 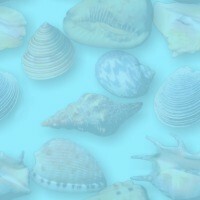 Beach - 0 - your right there! Waterfront - No - but almost!